Thinking Of a Ski Timeshare? Let Us Help You! Always think of timeshare ownership as sun, sea and sand? Well, think again. If you’re an avid skier or snowsports fan, a timeshare could be perfect for you. Every year ski resorts get busier and busier, and the demand for accommodation increases along with it. If you’re looking for guaranteed accommodation every year with a standard of luxury you know and trust, our alpine resorts could be perfect for you. Whether you’re looking to buy a timeshare in Europe or further afield, we have something to suit you. From the Rocky Mountains in Colorado to the French Alps. Relax, ride some snowy runs and enjoy the apres wherever you choose! Here’s a little bit of information to help make your decision easier. Famous for its fresh powder in Winter, people travel from all across the world to ski in Colorado. Here, A-List celebrities rub shoulders with pick up truck driving locals. They’re all there for one thing. Fresh snow. There are over 54 peaks in Colorado, so there is no shortage of terrain for snowsports fans. Resorts in Colorado vary from the more upmarket destinations of Aspen and Vail to the quirkier more local resorts of Breckenridge and Beaver Creek. 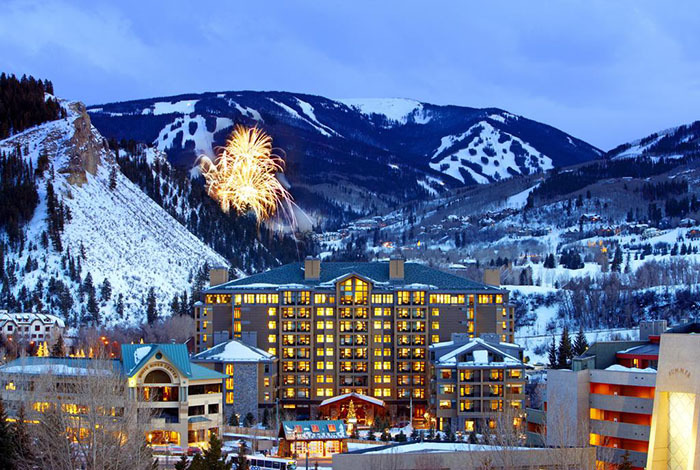 If you’re interested in a luxury ski timeshare in Colorado, we recommend this timeshare property right at the base of Beaver Creek. If you’re based in the UK, a ski timeshare in France could be the best choice for you. Not too far by plane, and driveable for those who dare take the hairpin bends, France has plenty of ski resorts to offer. Fresh powder is more common around late December-February time, but seasons can start earlier. Rather than just ski runs, France is also renowned for it’s off-piste and all mountain skiing with usually fair conditions.One of the best spots to ski in France is the Three Valleys, which offers 335 different runs over 3 interconnected resorts. Our top picks for ski timeshares in France are in Meribel (one of the Three Valley resorts), and Tignes which is great for family skiing. Though less popular than its European neighbour of France, Italy is home to the Dolomites, a world-renowned Mountain range that is perfect for skiing. 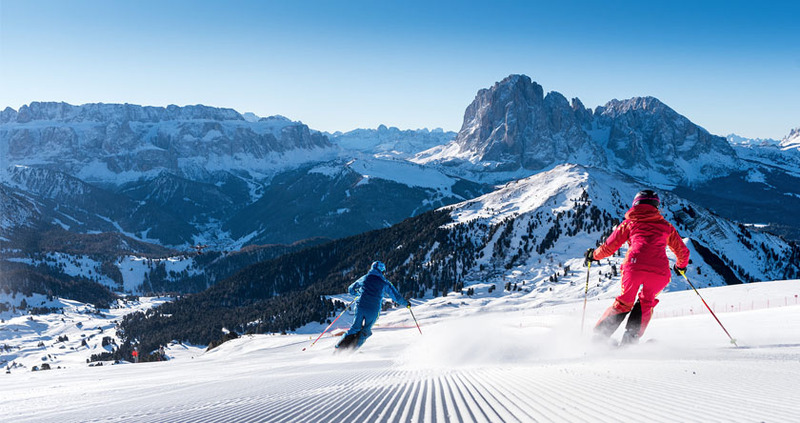 This area is the perfect timeshare destination for travellers seeking to experience classic runs, fine powder, and fascinating racetracks around the Dolomiti Superski area. Surrounded by snow-capped mountains, the views are legendary. There also tends to be fewer people at resorts than other European ski destinations. 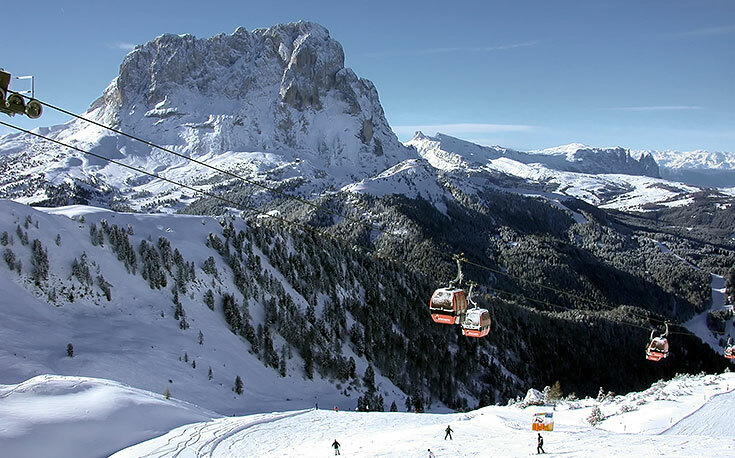 Our top pick is this great ski timeshare in Val Gardena. These are just our top picks for ski timeshares, but there are plenty of others. Whether you’re looking to buy a ski timeshare to guarantee a fresh powder holiday every year, or looking to sell… Perhaps you can no longer do snowsports, or you’re just looking to sell your timeshare so somebody else can enjoy the snow. We’re here to help. Get in touch today. Until next time…. Stay safe and travel happy!